AJ+, an arm of Al Jazeera, just produced this short documentary about Samuel Mugisha, a young member of Team Rwanda. The footage is lovely and the editing is fantastic. Give it a watch. 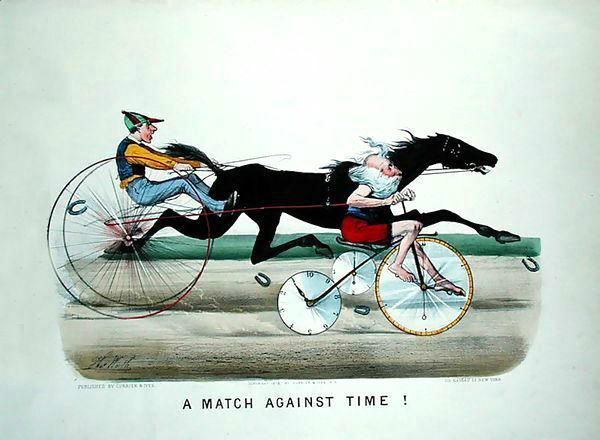 Free Shipping on Cycling Sojourner WA! For a limited time only, Cycling Sojourner ships free to U.S. customers! 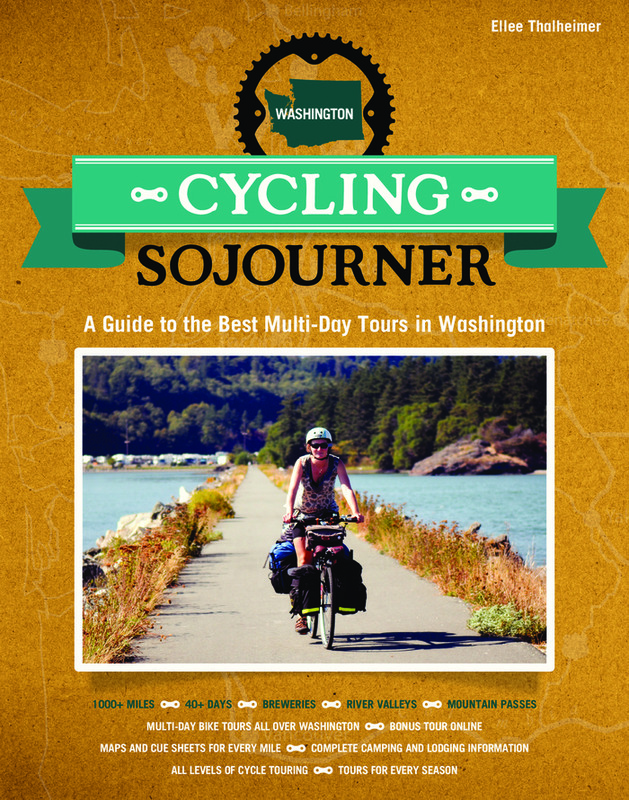 Cycling Sojourner Washington is an in-depth guide to self-supported bicycle touring in Washington State. It features 9 distinct tours throughout Washington with all the info you need to set out for an adventure on two wheels. I wrote two chapters of the book and have copies available for purchase through The Bicycle Story’s store. Get a copy for yourself or give the gift of bike touring this holiday season!